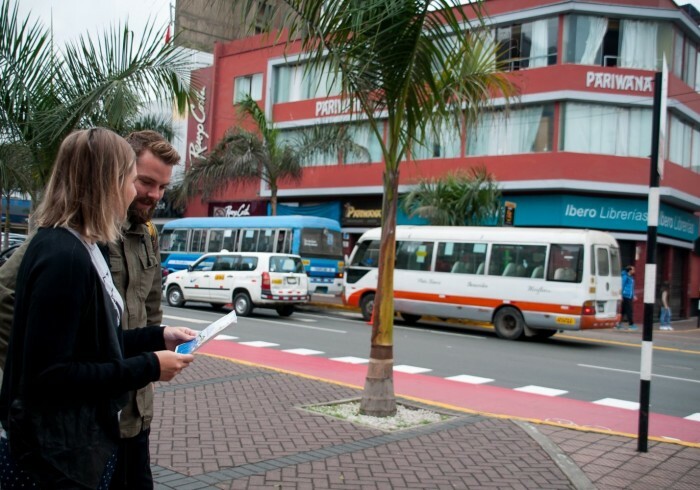 Pariwana Hostel Lima is the top located hostel in town: right in the heart of the residential and cultural district of Miraflores and with a privileged front view to the Central Park, also named Kennedy Park. The hostel is surrounded by shops, restaurants, coffee shops, cinemas, drugstores, transportation facilities and superb night life. Pariwana is bringing with it a huge range of Peruvian design and arts. This ideally located house has been decorated within the range of the Peruvian-trendy movement and has been specially thought to target the modern travelers' desire to experience the local culture.